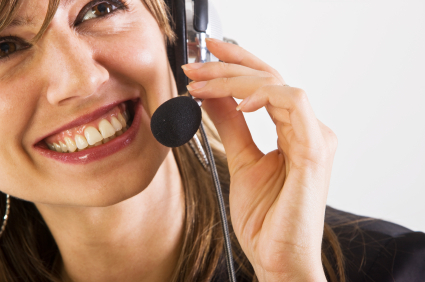 The requirements of the Disability Discrimination Act (DDA) have been introduced gradually since 1996. Part III of the DDA covering Disabled Access - officially called 'Rights of Access - Goods, Facilities, Services and Premises' covers those providing goods, facilities or services to the public and those selling, letting or managing premises. The Act makes it unlawful for service providers, landlords and other persons to discriminate against disabled people in certain circumstances. from 1 October 2004 service providers may have to make other 'reasonable adjustments' in relation to the physical features of their premises to overcome physical barriers to access. 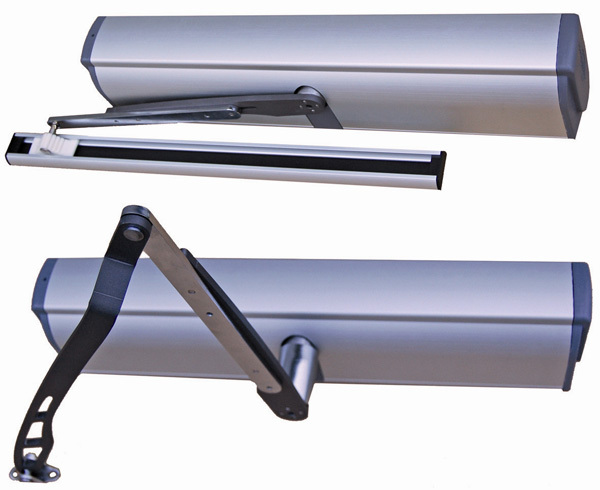 The DIGIWAY disabled access automatic door operator from the CDVI Group is a self contained unit for motorised opening and closing of single and double leaf doors. The unit is mains electricity powered but contains a battery backup for 600 operations in the event of a power cut. The DIGIWAY disabled access system features self learning operation and has a built in radio receiver for additional radio control use. 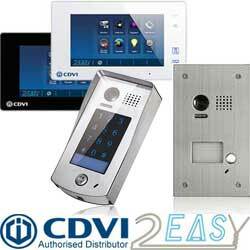 The system can be triggered by a simple push button or from any access control system. 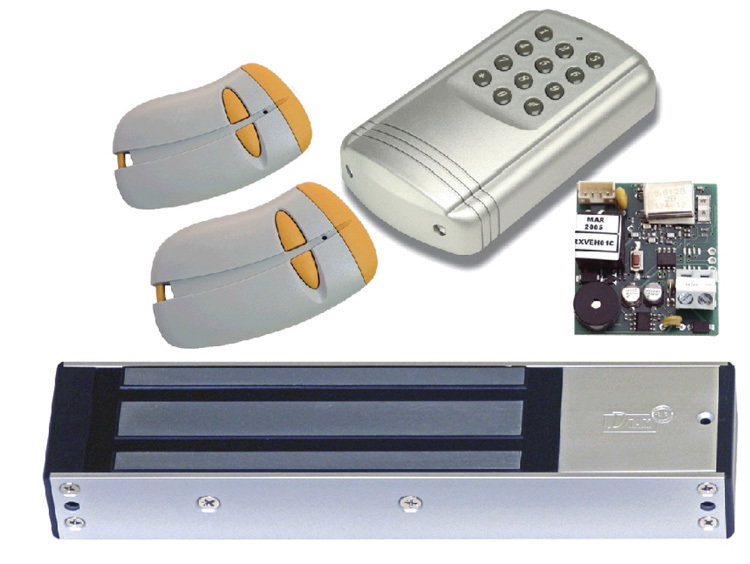 Additionally, an electric lock can be added and controlled by the DIGIWAY disabled access unit. 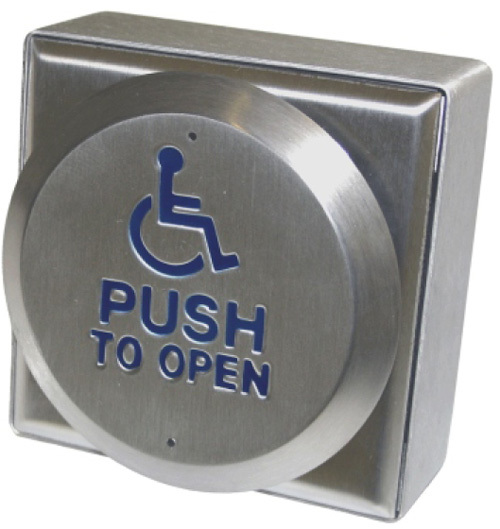 We supply a series of disabled access switches which employ the “All Active” technology, meaning wherever the switch is pressed it will activate. This creates a larger target area, and is designed for people who have limited dexterity. The units require a housing for surface fix which is designed to deflect attack in harsh areas. For those single door applications requiring disabled access where wiring can be difficult, we have developed the RF magnet. Supply 12Vdc to the disabled access magnet, and that is all - everything else is wireless.